Come "Rock 'n' Roll" with us on April 12th for the annual All School Meet! Part meet, part show, ASM is a chance for recreational and pre-team students to put on a big, themed performance for their family and friends. 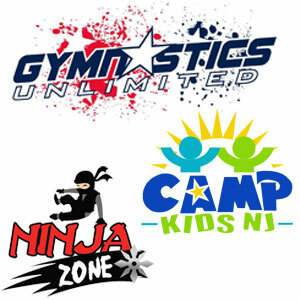 SESSION 1 is for Little Stars, Kinder Stars, Future Stars, and Gym Stars students who wish to participate. The base fee of $80 includes the custom leotard. Students MUST wear the leotard to participate. Sizing ends February 2nd. You cannot sign up or change sizes after February 2nd, as this is a custom order. There are also optional shorts for an additional fee.